Who is ready for the weekend? I know I am. I am going to start the weekend early, but need and extra boost of motivation to get through this day! 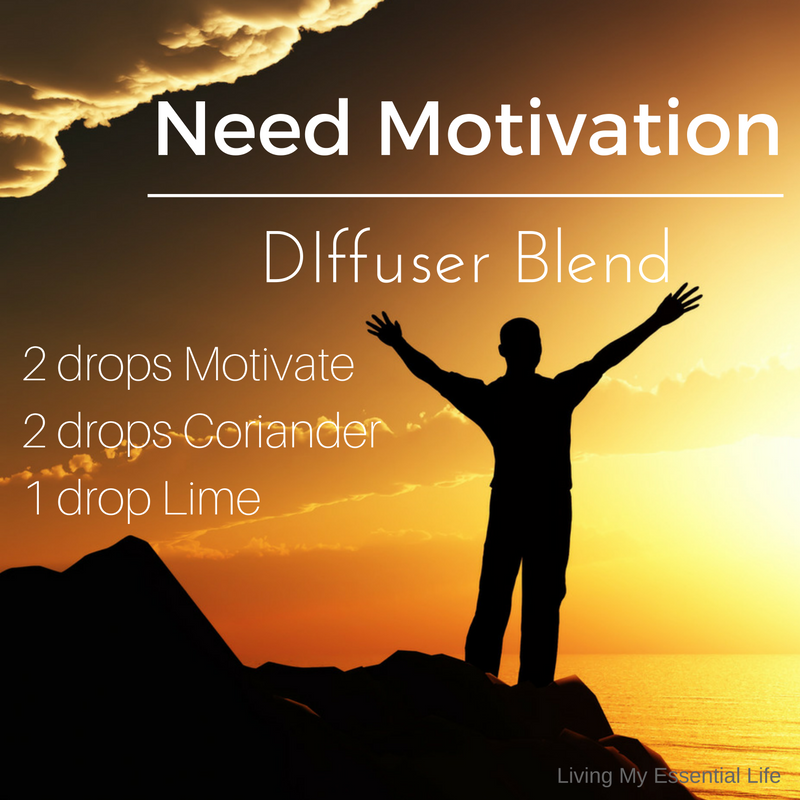 The diffuser blend that is going to help me accomplish that is this amazing one! While Coriander has long been used to promote healthy digestion, it is also known to promote feelings of relaxation. It has a fresh, green floral smell. This oil is known for its distinct aroma and taste. It is great for supporting a healthy immune function but is also positively affects mood with its stimulating and refreshing properties. It is great for uplifting, balancing and energizing you mood. It has a sweet, citrus smell with a bit of tart! 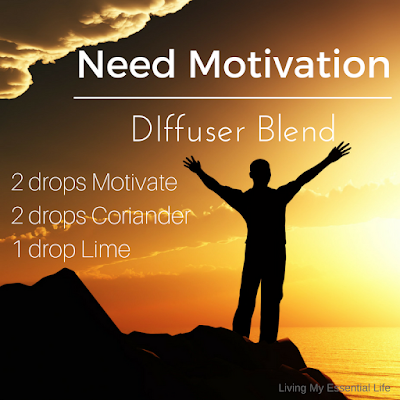 This blend is good for replacing negative emotions like doubt, guilt and pessimism with feelings of confidence, courage and belief. It has a fresh, clean minty scent. Go ahead and raise the bar with this blend! You can do it!